Hello everyone and welcome back to my blog! 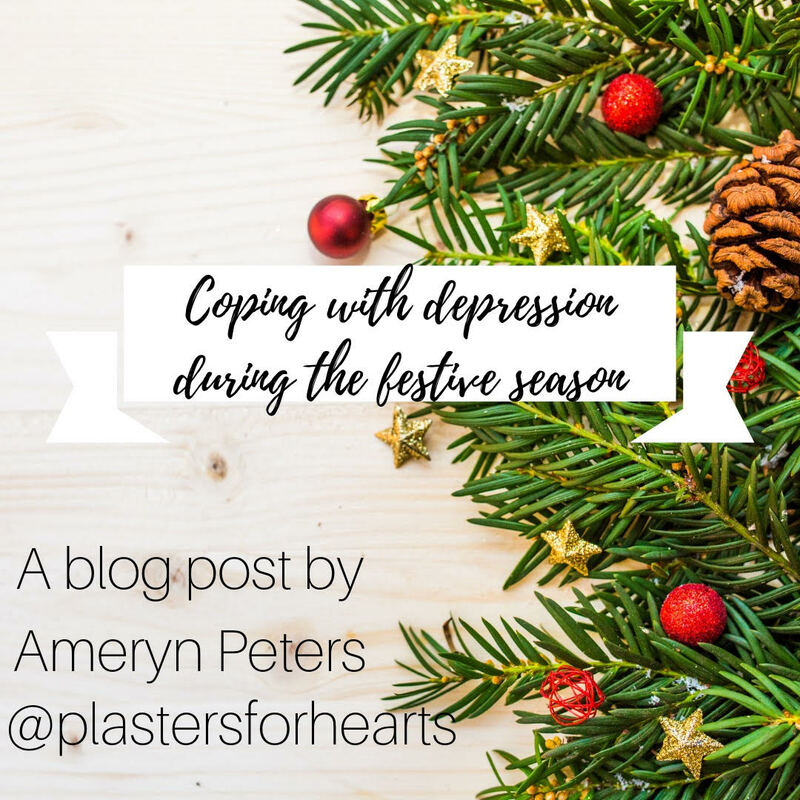 Christmas is my favourite time of the year but it's also one of the hardest times of the year, and I know that the same goes for a lot of people. It's easy to think about everything you don't have at this time of year. The gaps in your life are more evident, because everyone is surrounded by their family and loved ones and if you've lost someone important to you, you feel it more acutely during this season. Which is totally understandable. But a way that you can take that sadness and turn it into joy is to be grateful for everything you DO have. Try and make a list of everything you're grateful for everyday. Thank God for everything that you have, and your outlook on life can change for the better. This may seem contradictory to the previous point, but practising gratitude is a HEALTHY coping mechanism, NOT an avoidance technique. I often try and forget my mom ever existed, and while that may sound like I'm a terrible person, it's easier than being in pain. My brain is so used to blocking out trauma that I've become somewhat of an expert on it. But that coping mechanism is not healthy. I know that it's easier to block out the pain. but it's healthy to acknowledge it. Something that might help is writing letters to the person/people that you might miss at this time of year. Think about them and what it would be like if they were here, and miss them. It's okay to be sad. You don't have to be happy all festive season, despite what consumerism and the media may be telling you. I'm aware that Christmas can be hard even for people who haven't necessarily lost anyone. 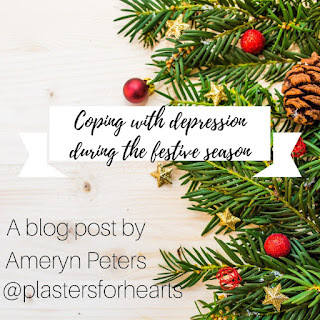 It is so much easier to be depressed at this time of year because you see how happy everyone around you is and it's hard because you just don't feel like you have the ability to be happy. It's okay to be depressed during Christmas. God won't hate you for it. Rather acknowledge the fact that you aren't okay. And be okay with that. If you've read my last post about recovery, you'll know that it IS possible to be fine and at the same time not fine at all. And that's a GOOD thing! We are all in this together. No one has the perfect Christmas. Because this is a time of year tinged with melancholy for everyone. Nobody has a perfect life. And there are people going through a particularly hard time all over the world. You are not alone and never will be. Last year when I was on the verge of a breakdown during Christmas, my therapist told me the story of his first Christmas without his dad, and it helped me so much because I remembered that I am not alone. There are amazing people braving the holiday season with holes in their hearts all over the world, just like me. And isn't that a magical thought? One could even call it a Christmas miracle. I hope that you found some comfort through reading this, and I wish you a safe and enjoyable Christmas.